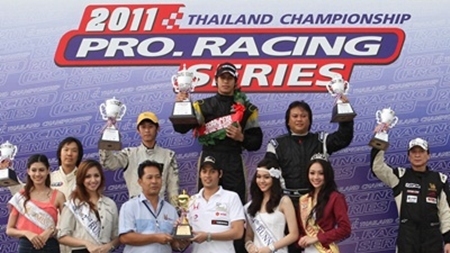 The Kaeng Krachan Circuit in Petchaburi is also hosting racing this weekend, with the Pro Racing Series. This is one step down from the professional Super Car series, but above the “club racing” scene of the Nitto 3K series which is on next weekend at Bira, 3rd and 4th September. The Pro Racing series categories include the Thailand 2 Liter sedan cars, the up to 1.5 liter sedans, plus trucks and (sometimes) motorcycles. Organized by Grand Prix International (GPI), the stalwarts of motor racing in this country, it should be a good weekend, especially if you like Hondas, as there appears to be thousands of them in different sizes and body styles. What did we learn from Austrian GP? A USD 11 million Ford?